Invoking the lyrics of his most famous song, the spoof 'Rick Astley for Prime Minister' poster lists all the reason he would make a great leader. People are jokingly calling on Rick Astley to run for office. Britons tired of the Brexit stalemate are finding comfort in humour. 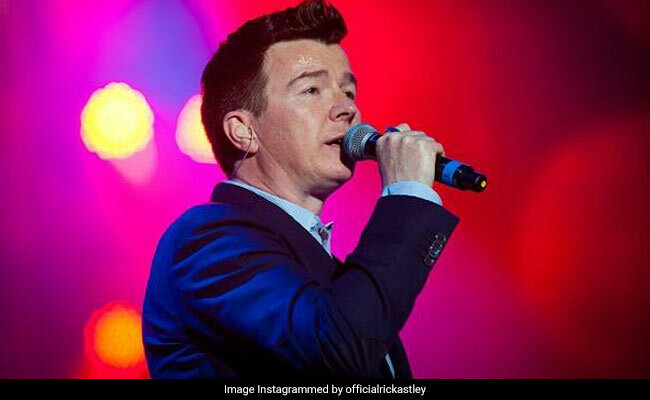 A new joke doing the rounds of the Internet is encouraging '80s popstar Rick Astley to take over the job of Britain Prime Minister Theresa May. The reason? He's "Never Gonna Give You Up." That's right. The meme makes use of his 1987 hit song Never Gonna Give You Up to encourage citizens to vote for him. Invoking the lyrics of his most famous song, the spoof 'Rick Astley for Prime Minister' poster lists all the reason he would make a great leader. These include that fact that he would never give you up, let you down, make you cry or tell a lie, among others. While it is not clear where the joke originated, the hilarious poster seems to have convinced many. It has been shared hundreds of times on Twitter alone, and has also been turned into novelty merchandise. According to local reports, Rick Astley's famous song also inspired the 'Never gonna give EU up' posters that appeared at the anti-Brexit march earlier in the year.